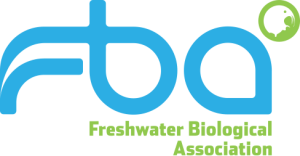 Part of Ok Sparks!, the Easter Class is an introduction to freshwater biology with scientists from the Freshwater Biological Association (FBA). The three hour workshop gives the bio-curious and budding naturalist the opportunity to investigate the ecology of Lake Windermere with hands on activities around chemistry, algae, fish, invertebrates and how they impact the lake ecosystem and the role of limnology in everyday life. When we looked at the history of Wray Castle, I was immediately drawn to the period when it was home to the FBA. 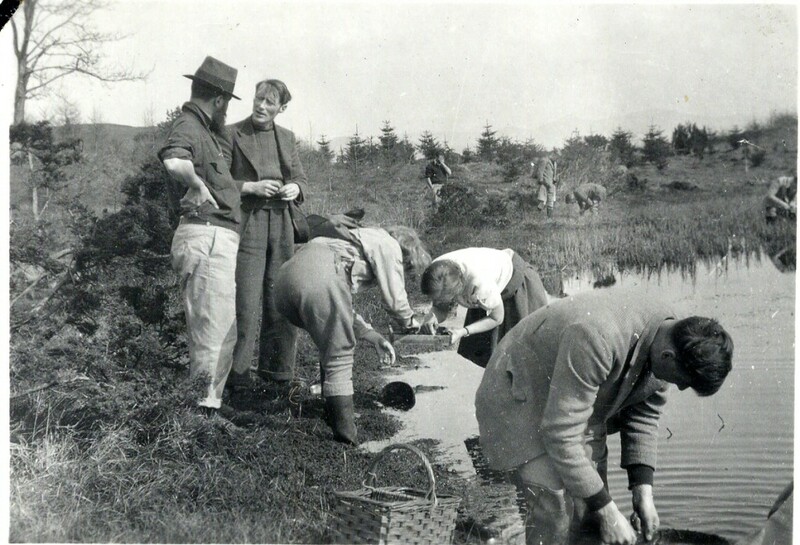 Founded in 1929 by some dedicated biologists who felt the need to establish a research body studying freshwaters in the UK, the brand new association set up in the then disused castle with a very small staff and drew on the local Cumbrian population for help in its formative years. The founders had the can-do spirit of the current grass roots maker movement, with some of the early apparatus and scientific devices engineered by the father (‘Pop’ Jenkins) of a zoologist (Penelope Jenkins). Later scientists also made lasting contributions, including John Mackereth who designed an improved sediment corer, and gave his name to the instrument. 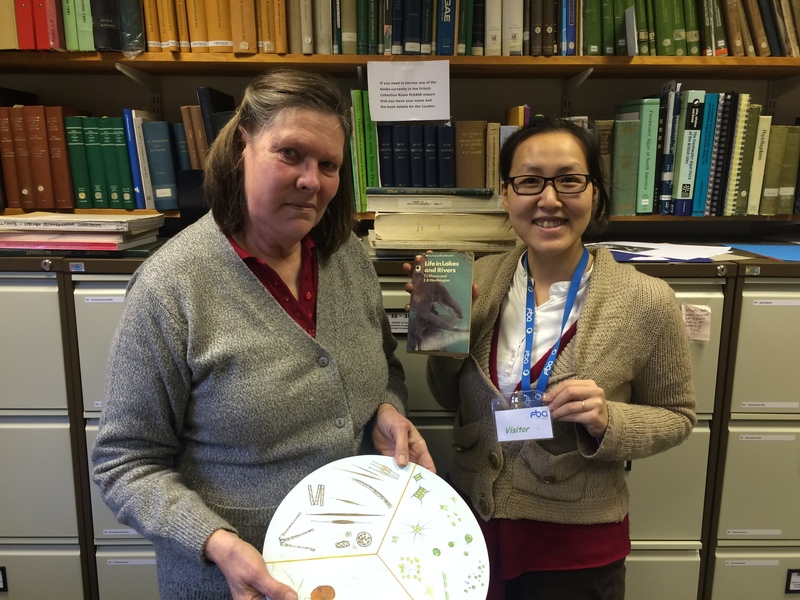 There are many interesting people – scientists, amateurs and local technicians – connected to the FBA who bring the sciences alive, providing a route for STEM subjects as viable professions for young people (girls in particular). This independent scientific organisation, promoting freshwater science, continued to flourish, outgrowing Wray Castle over the next twenty years. During that period, they conducted joint international research projects (such as analysis of bottled water samples from 1930s Lake Titicaca expedition), hosted hundreds of scientists, worked with industry, amassed long term data sets of Lake Windermere and other lakes and tarns in Cumbria, and published in countless journals and books. They also introduced many students to freshwaters through their ‘Easter Class’. The FBA outgrew their first home, and relocated further down the lake to the ferry at Far Sawrey in 1950. 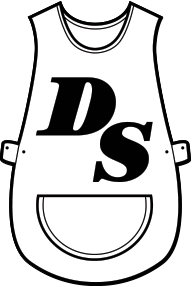 They have also branched out, disseminating their experience by opening a laboratory in Dorset in 1960, with a research focus on running water. The term ‘scientist’ was coined in 1834; before then, people exploring the natural world were known as ‘natural philosophers’ or ‘cultivators of science’. A new word was needed as the systematic study of the world became more specialised and fragmented. The suffix ‘-ist’ emerged, being seen as analogous to art-ist for those with a practice in the sciences. The term gained common acceptance in the 20th century in the UK. Many people nowadays might think science is something only brainy folks do, a specialised skill remote and cut off from everyday life, but it’s an area that is open and accepting of anyone who is curious. It’s true that many fields have become specialised and technical, so it’s important to have opportunities to expose these studies to the general public in ways non-specialists can understand and relate to. 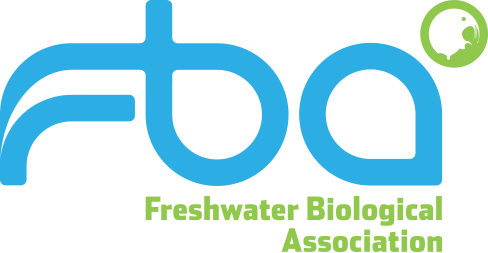 The study of freshwater biology – aside from the pursuit of pure knowledge – has many applications, from managing waste water, fish farming, quantifying climate change, and perhaps even creating the next biofuel. The Easter Class was a chance to get your toes wet in the wider world of limnology. More about what they do could be found on the FBA Open Day on the 12th of May at FBA headquarters on the west shore of the ferry. The OK Sparks Easter Class were on the 14th & 15th of May. It was a one-day event, note taking material, tea and biscuits provided. We worked with some amazing scientists from the FBA. 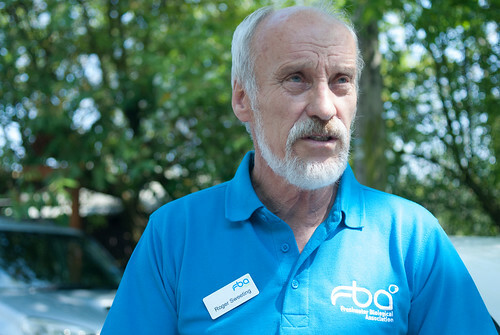 Interview with Roger Sweeting about the beginnings of the FBA. Interview with Melanie Fletcher and Soraya Codesal about the Easter Class and the scientific process. And one more interview with Roger about his work at the FBA and why fish. Yes, I know – it’s May and Easter was a month ago. The Easter Class weekend (14th & 15th May) are inspired by the ones held by the FBA in its early days, when they were housed at Wray Castle, and actually ran during Easter. The nascent FBA opened up their laboratory and expertise to young biology students across England to spend time at Wray Castle during the holidays to gain first-hand learning and field work experience. In the beginning, the classes were taught by whoever was in attendance at the time. This led to contacts with various fields within limnology, ranging from biology, chemistry, zoology, engineering, amongst others. Many young students were introduced to new fields and ideas, some going on to change career paths and becoming involved with the FBA later in their careers. This mixed-field common ground, with diverse people and perspectives, could be a voyage of new ideas and innovation. I’m hoping the OK Sparks Easter Class can follow in its footsteps. As an artist, I’m particularly drawn to science and scientists as a subject matter. At first glance, it’s diametrically opposite to the arts. One is grounded in logical rigor, replicable experiments and empirical evidence, and the other is concerned with expressing the subjective, with no right or wrong answers – but at their core, both are about experimentation and exploration of the world around us, the passion and drive of the practitioners being the same. I am a professional amateur, unable to find the tenacity to stick to one subject for very long. I find people who work in a specialised field and dive deep fascinating. I relish meeting experts and explaining their craft to the general public (ie – myself). I learn by doing and sharing, and co-creation is a substantial part of my practice. I’ve been very lucky to find open-minded people at the FBA, who are equally passionate about their research and sharing their knowledge. Special thanks to Elizabeth Haworth and her colleagues Allan Pentecost, Roger Sweeting and Melanie Fletcher. Earlier in the year artist Chris Hurford drew inspiration from the Fritsch Collection to create an exhibition at Wray Castle. We’re excited to be the latest artist the FBA is working with. More science and art collaborations please!